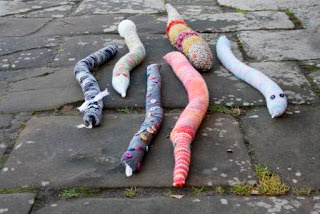 Well, we're just 11 sleeps out from the conclusion of the Tasmanian Leaders / Anglicare initiative 100 door snakes in 100 days project. ................But, don't forget, you've still got more than a week to drop off some more! 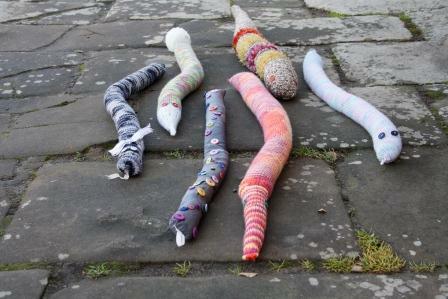 We will be puting our snakes in the shop window this week so everyone can enjoy them!